To contact with us, you can call us at +8801962180678 at any time. Also you can visit our office at 09.00am to 05.00pm to communicate with us. Look at the footer of this website for our office address. ‘Shifting In Dhaka’ is available for you 24/7. 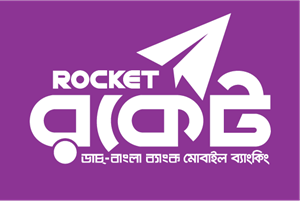 Shifting in Dhaka, Pest control services in Dhaka. Rate depend on various factors like furniture and other goods, distance etc. So, just call us and tell us details about your need. 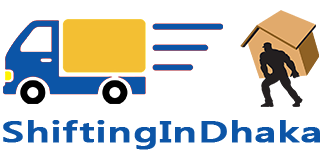 We will negotiate a price as your need and will accept payment methods according to your convenience. Shifting in Dhaka, Pest control services in Dhaka. 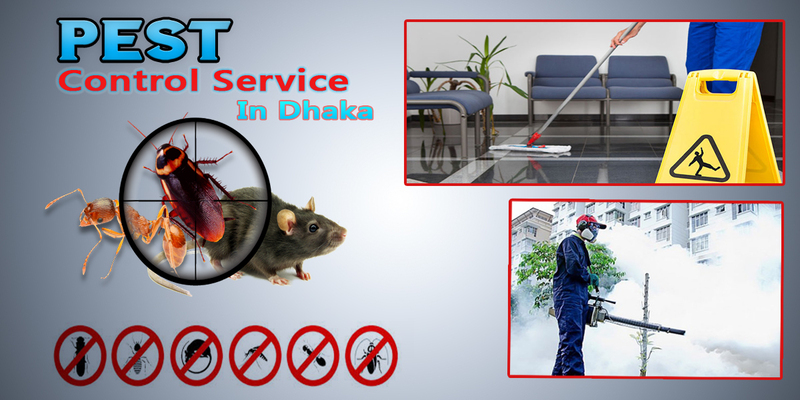 Special note: Shifting In Dhaka ensure you that we will provide you 100% satisfied and guaranteed Pest control services in Dhaka city. Shifting in Dhaka, Pest control services in Dhaka.